Welcome to Washington State University’s Office of Internal Audit. The mission of Internal Audit is to provide within the University an independent appraisal function that measures and evaluates the efficiency and effectiveness of internal controls and operating activities. 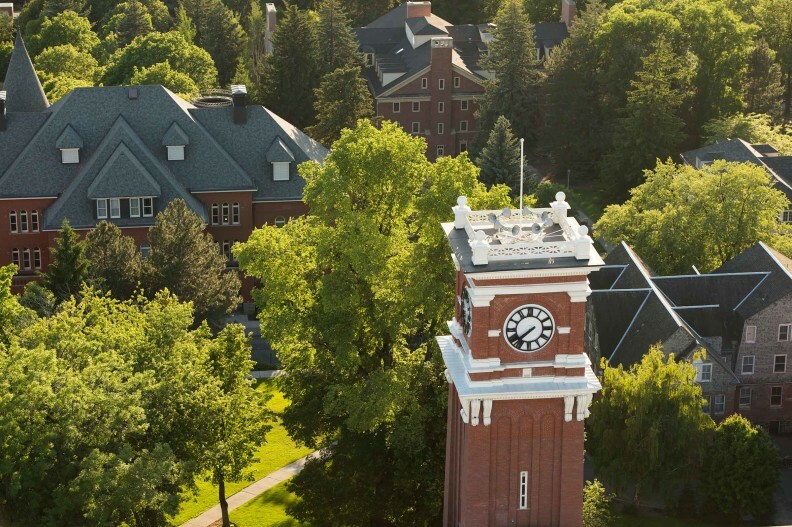 The objective of Internal Audit is to assist the members of the WSU community in the proper discharge of their responsibilities by providing analyses, appraisals, recommendations and pertinent information concerning the activities reviewed. We hope the information presented here will be of benefit to you. Please contact us if you have comments or suggestions for improvement of our web page, or regarding any of the information presented.